The Considerations for Mentoring within Indigenous Communities are a supplementary resource to support primarily non- Indigenous organizations that strive to develop and deliver quality mentoring programs for and with children, youth, and families of Indigenous descent. They are based on research and the combined expertise of those who are already engaged in this important work. These considerations complement the existing mentoring resources available on the AMP website by providing specific resources to strengthen your mentoring work with Indigenous communities in service of young people. 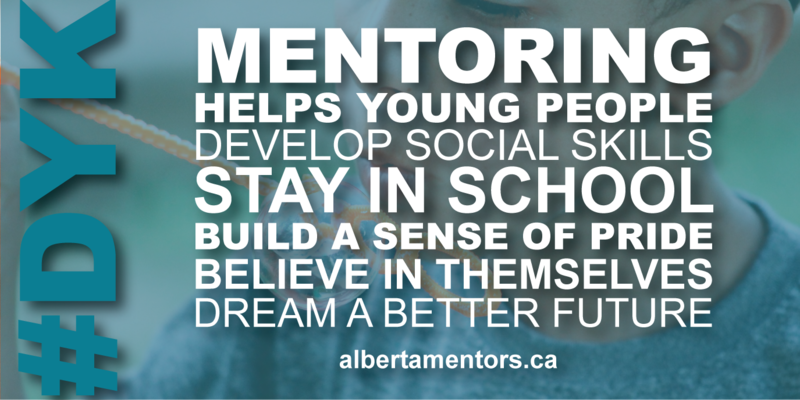 These considerations are intended to helping you support the development and implementation of quality mentoring programs that build on the strengths of the community, children, and youth.